This new innovative product is comfortable and offers an adjustable soft elastic band to fit various sizes. The CurlBand can be used on natural hair and extensions. The heatless styling tool can create loose or tight curls depending on how it is applied. As one of the most stylist hair tools on the market, this product can be worn outside of the bedroom. In today’s beauty regimen, women have been looking for a solution to opt out of applying heat, rollers, and flexi rods to maintain their curls. Look no further introducing the CurlBand, a fast, easy, heatless hair styling tool. 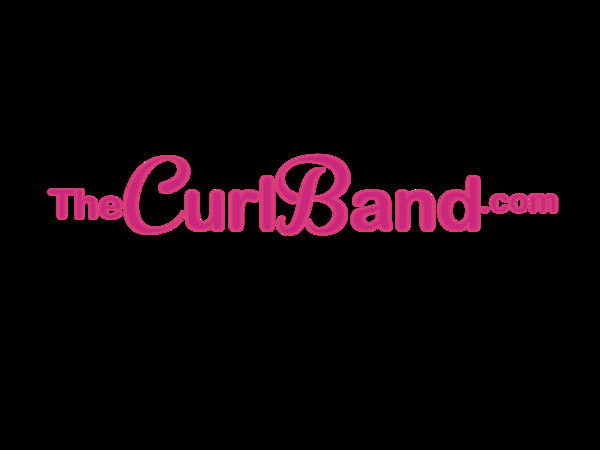 The CurlBand was created for women to be comfortable while making sure their hair maintains the fresh salon look. The product is extremely lightweight, made with a safe polyester satin weave and solves the problems consumers have had with keeping curls in place. Consumers have the option of making curls loose or tight depending on how the band is applied. "Absolutely LOVE it! So quick and easy to intall and comfortable to sleep in. I didn't have to use any hear and it seriously only took like 5 minutes to do my hair the next day!" Can you really have beautiful, gorgeous, flowing curls with no heat? Yes, you can! All you need is my innovative CurlBand. As a mother of four girls I am always looking for an easy and effective way to cut corners. I love having curls in my hair but I hated the time it took to roll my hair, and forget about getting a good nights sleep with flexirod! I tried using the headband method but I couldn’t get all my hair around one band, then my hair tangled when I tried to remove the band, and to top it off my curls were not cute. So I set out to find another way. Some people believe “if it ain’t broke, don’t fix it” well as an engineer I believe “if it ain’t broke, IMPROVE IT” I sat down with some fabric and my sewing machine and after many different prototypes the Curl- Band was created. 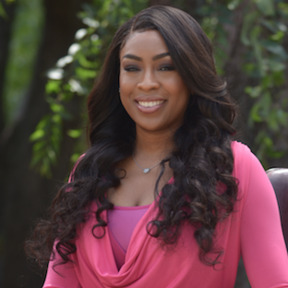 I’m so excited to offer a stylish and more comfortable way to keep your hair curled. It has been a blessing to me and I pray it is for you too!